Window Cleaning Ipswich. 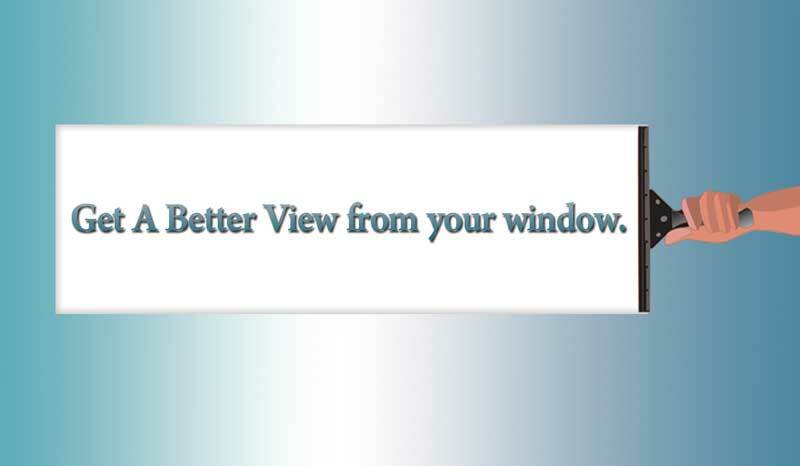 Get a better view from your window. Window glass, frames, sills – all the parts that make up a window, are covered in each cleaning. With well trained and experienced staff, our service will be timely, and to the mark. 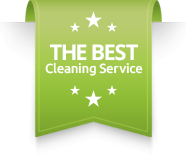 Domestic window cleaning in Ipswich and Suffolk: Take a contract with us or use a one-off cleaning service. Whatever your choice is, we ensure that the windows get clean from both the inside as well as out. Depending on the size of your house, location, and accessibility of the house, our prices may vary a little. Just give us a call or get in touch through mail, and we will come and see your house and give you a price.